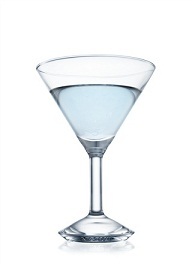 The Blue Monday Cocktail is an Absolut Vodka, Triple Sec, and Blue Curacao cocktail served in a chilled cocktail glass. Enjoy The Blue Monday? Try These Drinks!